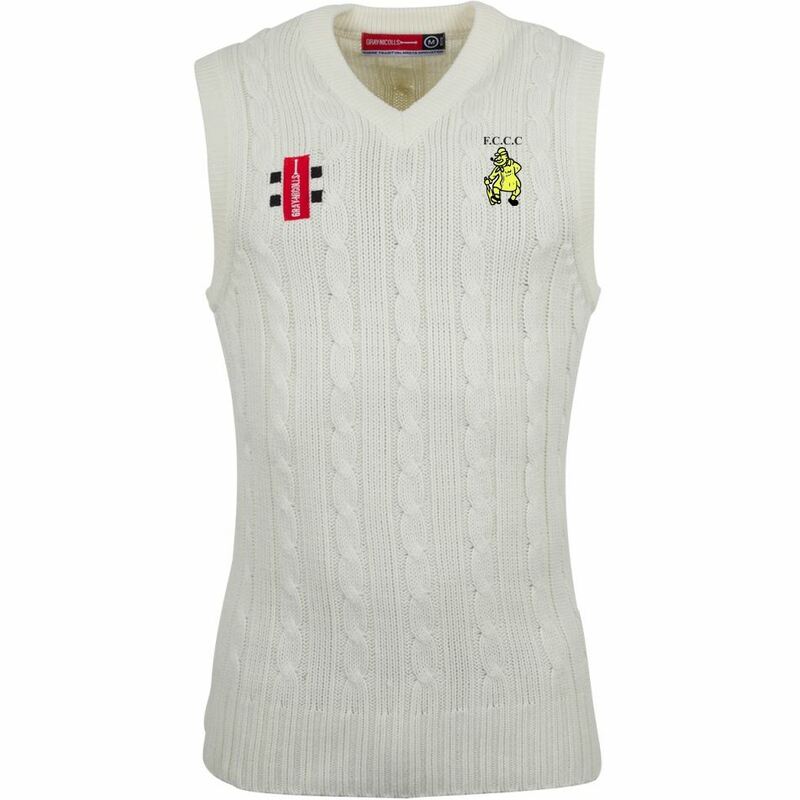 The Official Acrylic Slipover of Frampton Cotterell CC in Ivory. The Official Playing Shirt of Frampton Cotterell CC with Green Trim. The Official Hooded Top of Frampton Cotterell CC in Green. The Official Matrix Training Tee of Frampton Cotterell CC in Green Trim.